With this mini display port to VGA adapter you can easily connect a device with VGA connection, with a MacBook, TV or other screen. For example, connect a second monitor and maintain a high image quality. Connect your MacBook, television or other display to a VGA monitor with the mini display port to Orico's VGA adapter. This affordable solution allows you to enjoy an extra monitor, a wider view and a high video resolution of 1920 x 1200. The HDTV resolutions are supported up to 1080P. 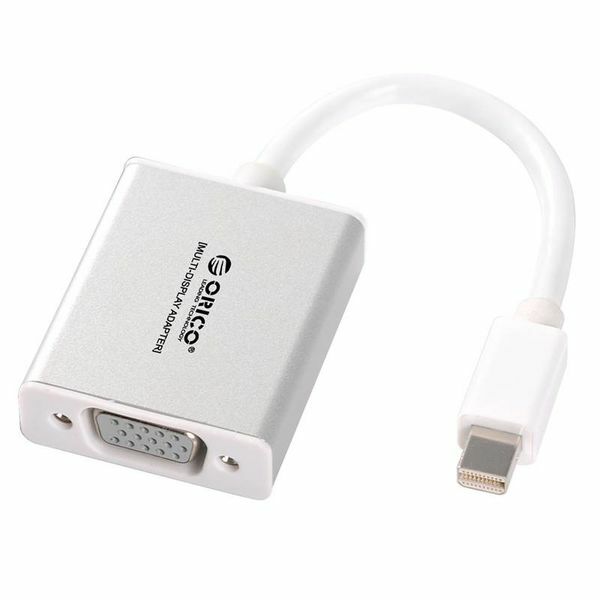 The mini display port to VGA adapter looks very stylish. 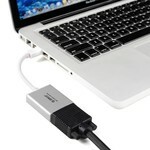 Not only does the silver look exude luxury, it also fits perfectly with Apple's MacBook collection. The colors match well with each other. 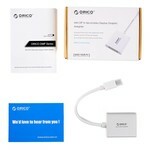 With a product size of 35mm x 11mm x 44mm, the Orico adapter is very compact and lightweight. 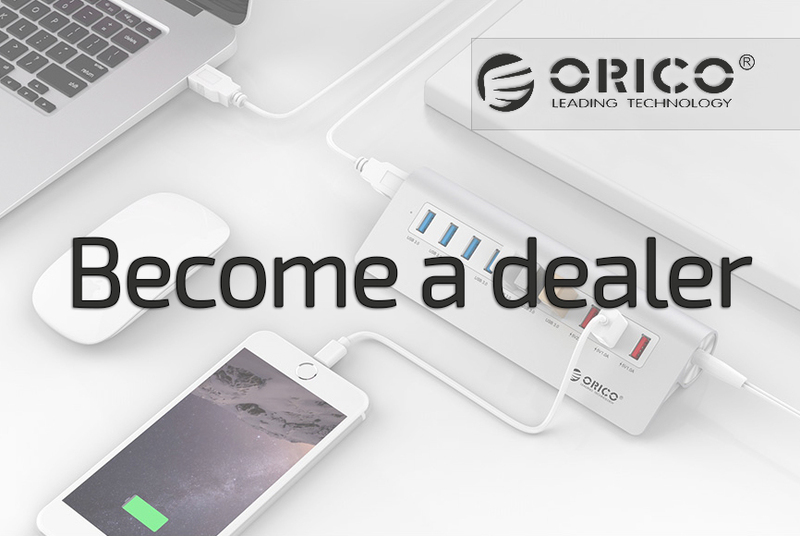 You can easily take the product with you, so you can use it anywhere. 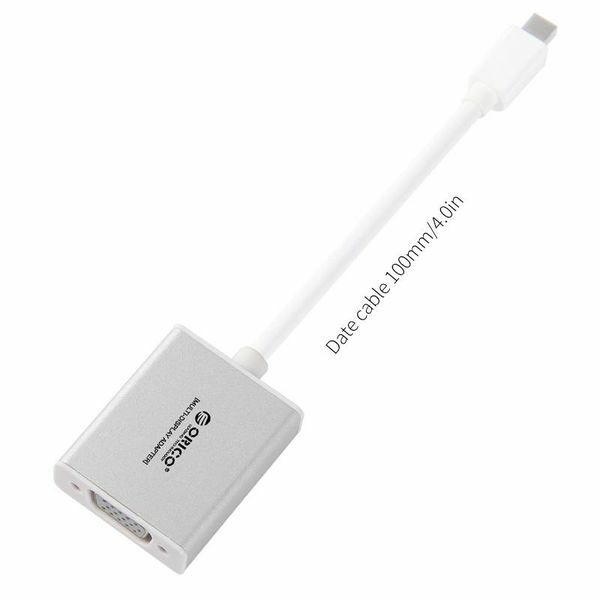 The mini display port to VGA adapter is compatible. This means that many different systems can be connected to it. 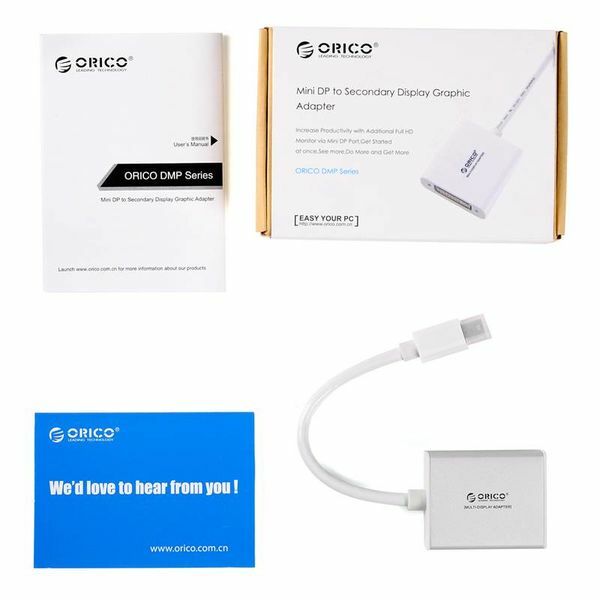 The mini display port to Orico's VGA adapter is compatible with a MacBook, MacBook Pro, MacBook Air, TV and LCD display. 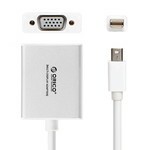 Is supported by Windows XP / 7/8/10, Windows Vista and Mac OS V9.0. ✔ HDTV resolution: 1920 x 1080P. ✔ Video resolution: 1920 x 1200. ✔ Input: mini display port. ✔ Compatible with MacBook, MacBook Pro, MacBook Air, TV, LCD display etc. ✔ Supports: Windows XP / 7/8/10, Windows Vista, Mac OS V9.0. ✔ Product dimensions: 35mm x 11mm x 44mm.